You won’t believe your eyes when you arrive in the Cayman Islands! This gorgeous paradise looks like it’s straight out of a dream; with swaying palm trees, crystal clear waters, and exotic wildlife, you’ll be blown away by all the beautiful sights to see. One of the best ways to see all the amazing attractions of this area is to embark on one of the many Cayman Island tours offered here. These guided journeys will teach you everything you need to know about the islands! For even more Cayman Island tours and other things to do in the area, take a look at our complimentary Vacation Guide. We know that planning a trip can be challenging, so we created our free guide filled with handpicked, local recommendations to save you from hours of research. It has helped countless travelers plan their trips, so get your copy today! Jean-Michel Cousteau’s Ambassadors of the Environment is one of the many amenities The Residences Seven Mile Beach in Grand Cayman offers. This program was created to teach visitors about the amazing ecosystem and unique culture of Grand Cayman. Fully immerse yourself in our island paradise when you go on one of the many Cayman Island tours or partake in one of the many activities offered! We love the tours Cayman Safari Adventures offers because they will show you around the island while immersing you in true Caymanian culture. 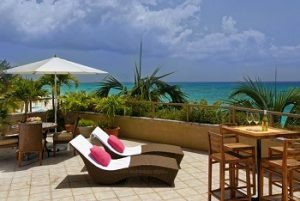 The expert guides will pick you up at The Residences Seven Mile Beach in Grand Cayman, then take you to exclusive spots other vacationers don’t have access to. One of the best ways to see the Cayman Islands is from above! Book a ride with Grand Cayman Helicopter Tours to get a bird’s-eye view of the many Grand Cayman attractions. They have a wide variety of Cayman Island tours you can take, including a sunset tour with dinner provided. You have never experienced the island like his before. If you want to experience the many wonders of our area to the fullest, book a tour with Cayman Sea Elements. They offer a wide variety of Cayman Island tours, so you have plenty of options for how to spend your day. From the Bioluminescent Bay Boat and Swim Tour to Mangrove Kayak Tours, there is something for everyone! 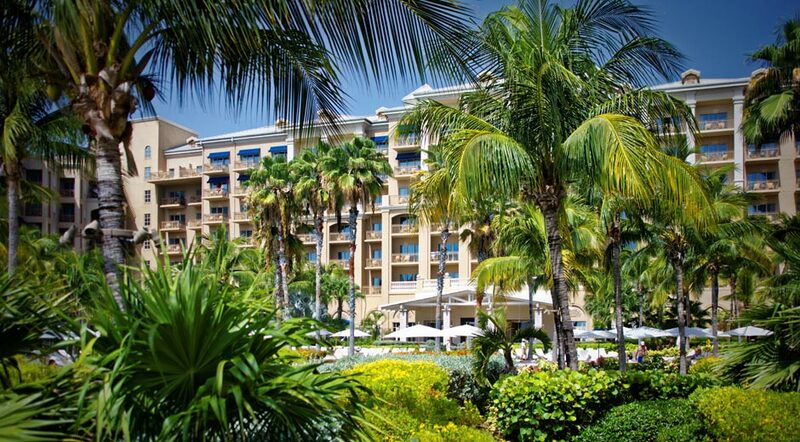 No vacation is complete without a stay in some of the finest accommodations! You’ll love staying with us at The Residences Seven Mile Beach in Grand Cayman; we have the most luxurious properties and amenities waiting for you. With incredible views overlooking white beaches, dazzling blue waters, and colorful gardens, you will never want to leave our deluxe properties of the Cayman Islands. Go out and explore the many incredible nearby attractions of our local area, or simply take time to relax in the comforts of our residences. We know you will make unforgettable memories here in the heavenly Cayman Islands, so check our availability today to start planning the trip of a lifetime!